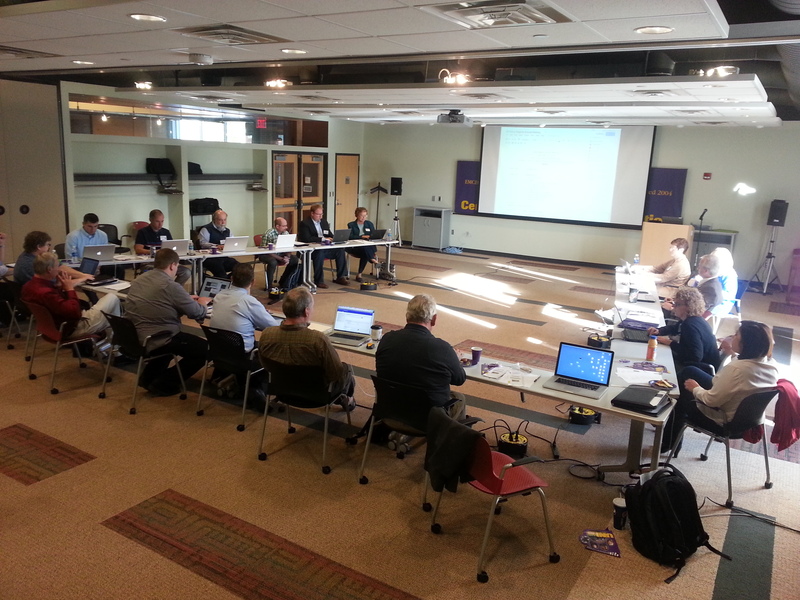 Meeting With Technology Leaders From Iowa, Iowa State and UNI. Talking about a lot of subjects today in relation to learning management systems, tools for communications and media distribution. Looking at strategy, partnerships, funding and other great ways we can work together and share information.